When you need to combine the lower cost of a used equipment with the reliability of a new one, you should consider Cat® Certified Used. 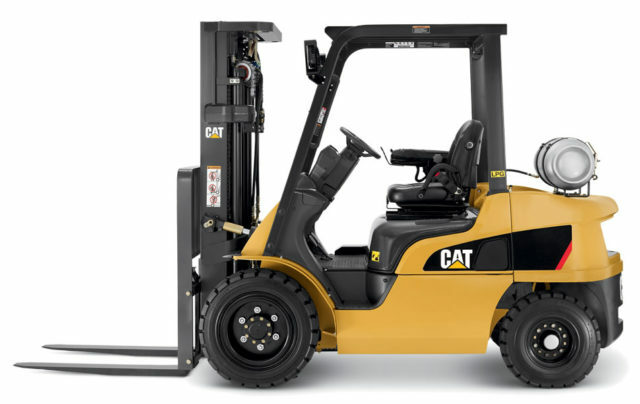 To serve the needs of those who are looking for a budget solution yet requiring reliable and near-new performance from their Machines, UTE offers Cat Certified Used (CCU) equipment. CCU Machines are used machines that are bought over by us and then subjected to rigorous tests, overhauls and service at our state-of-the-art repair/rebuild workshops to bring them to near-new condition. 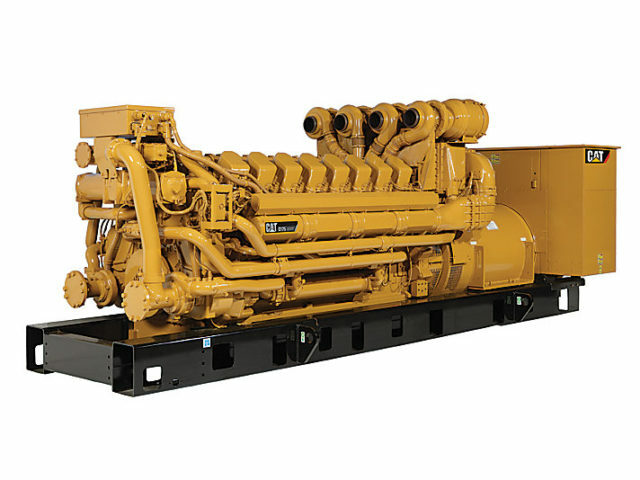 Each such machine is then inspected and certified as having been brought up to strict Caterpillar standards. Up to 140 inspection points cover the entire machine — from engine, hydraulics, tyres/tracks, transmission and electrical systems, down to the finer points of the operator station and general appearance. CCU machines are serviced using only original Cat parts, fluids and filters. This level of quality control enables each CCU machine to be sold with a warranty. 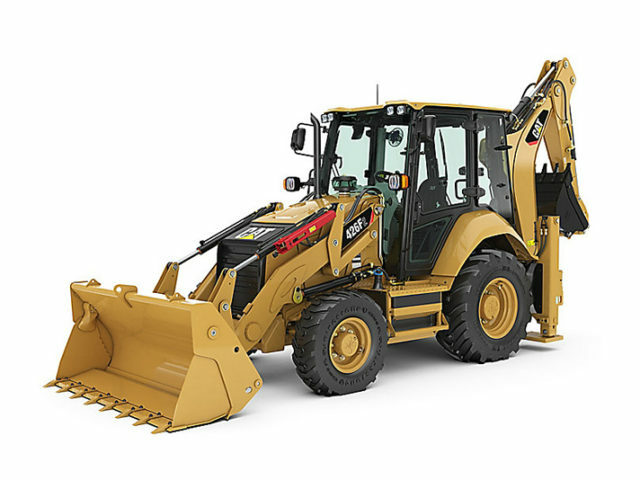 UTE can supply pre-owned construction equipment from reliable sources with a high degree of value addition. As we offer equipment from reputable sources, we ensure that they meet the minimum quality and reliability standards & conform to the local environmental regulations. We provide a comprehensive inspection report prior to selling, thereby the customer would know what to expect from their pre-owned equipment.